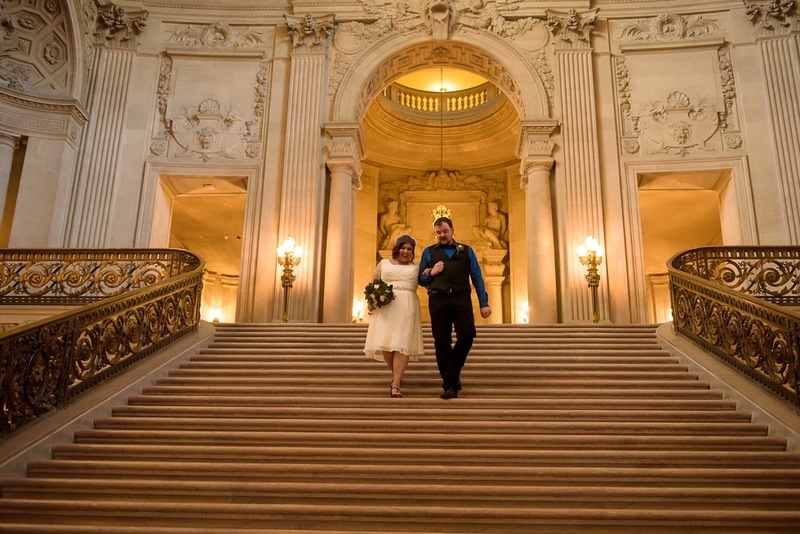 Today I'm excited to share some of my favorites from Elizabeth and Tyler's San Francisco City Hall wedding! 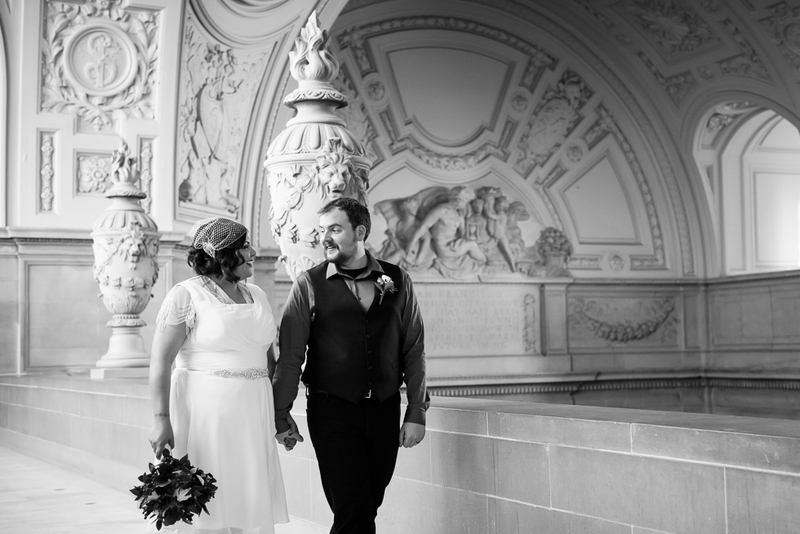 These two had a private wedding on the second floor rotunda. After their ceremony we took some portraits around the building before they headed off with them family. 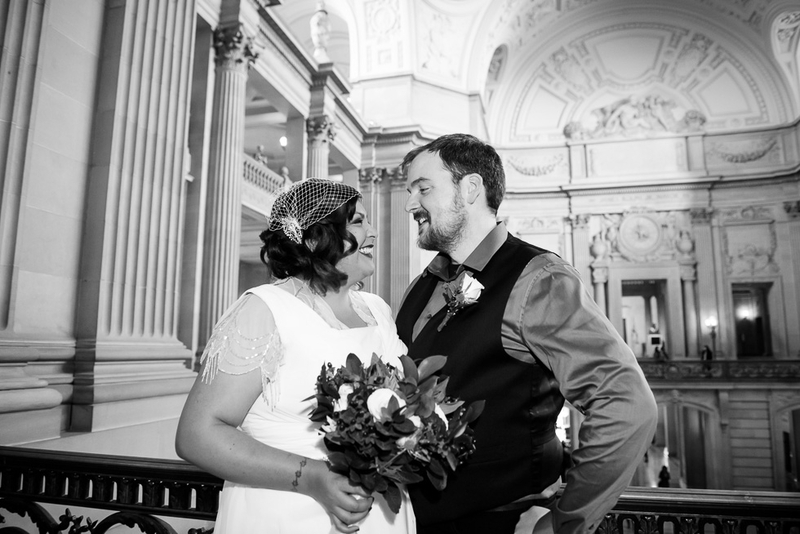 I started with them at the County Clerk's Office.Then we headed upstairs for their ceremony. Married! I LOVE the fourth floor, my favorite part of City Hall hands down! Wahoo! Congratulations again you two! So happy to have been a part of your big day!